The winner will receive $5,000.00 and be invited to meet with the SMART team to demonstrate their application and discuss further development opportunities. The winning app will be showcased at SMARTPlatforms.org and in the Apps Gallery, with credit given to the development team. We challenge you to create a web app to revolutionize healthcare, providing value to patients, physicians, or researchers. SMART will allow your app to be used in multiple EHRs and PCHRs. 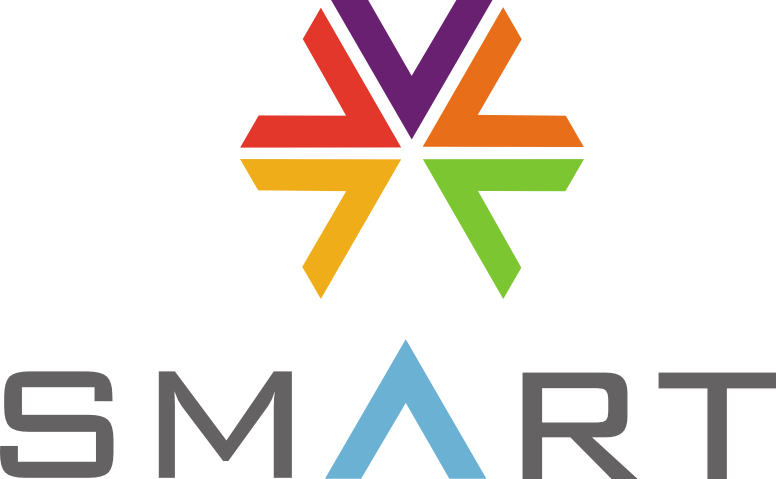 SMART (Substitutable Medical Apps, Reusable Technologies) is one of four Strategic Health IT Advanced Research Projects (SHARP) funded by the Office of the National Coordinator for Health Information Technology. SMART was conceived to address the real-world need for responsiveness and innovation in health information technology by empowering existing electronic medical records (EMRs) and personally controlled health records (PCHRs) to accept substitutable apps. Currently, innovation in health informatics is limited by disparate vendor APIs and ambiguous data standards. Deploying an application against multiple vendor systems requires massive customization efforts that don't scale. SMART provides a common API to access patient records, fueling apps with rich, unambiguous data. This will open up the market of health IT to a new cadre of developers who can write a SMART app once and deploy it inside multiple EMRs and PCHRs. Our objective is to lower the barriers to creating apps for health, so that you, the developer, can focus on your great ideas! Your Challenge Build a SMART App that provides value to patients, providers, or researchers using patient-level data delivered through the SMART API. Your app will be an HTML5 Web app that runs in the SMART Reference EMR, where it can access patient demographics, medications, laboratory tests, and diagnoses using Web standards. You could, for example, build a medication manager, a health risk detector, a laboratory visualization tool, or an app that integrates external data sources (e.g., PubMed, CDC statistics, environmental data, financial data) with patient records in realtime. mHealth Mobile tablet web app submissions are welcome. Further optimization for smaller screens is coming this summer! First, please click the orange "I support this Challenge!" button on the upper right of this page! Then, go check out our SMART site to get an overview of our project. If you're ready to get coding, we've got plenty of tools to help you get started on our Wiki. Got a question? Join our SMART App Developers Google Group and ask! If you have additional data you think would be useful for developers creating apps, drop us a line at challenge@smartplatforms.org by April 1, 2011 about contributing your own deidentified data to the project! When you're ready to share, you'll first have to make sure you have a Challenge.gov account, then you can submit a link to your work as a SMART manifest file. With your submission, we encourage supplementary information that addresses the motivation for your app and a screencast showing your great app in action!